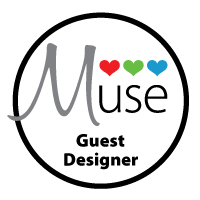 Welcome to the Paper Crafts & Scrapbooking Magazine Special Thanks! Blog Hop! Paper Crafts Magazine was the first magazine we purchased when Jillian wanted to start paper crafting. The inspiration overflowed from the pages. We have kept every issue we purchased/received and go back and refer to them when we each need a creativity boost. 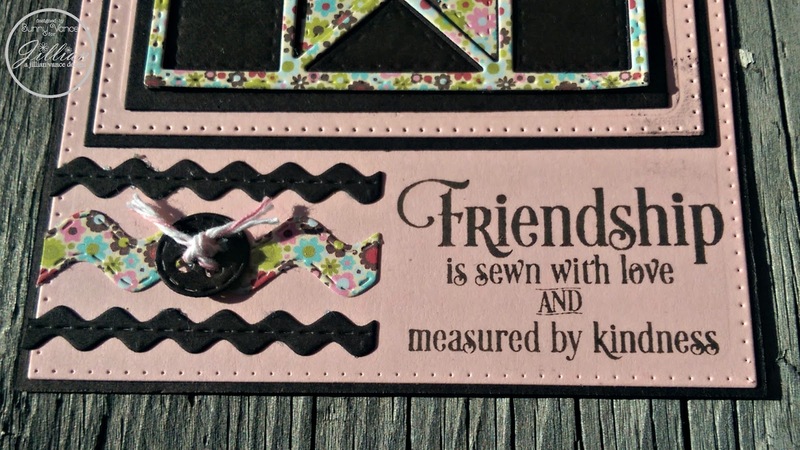 We want to THANK everyone involved for making it a great, classy publication and for the cherished friendships that have been formed through the paper crafting industry. You are arriving from Jillian Vance's blog Princess and the Paper! 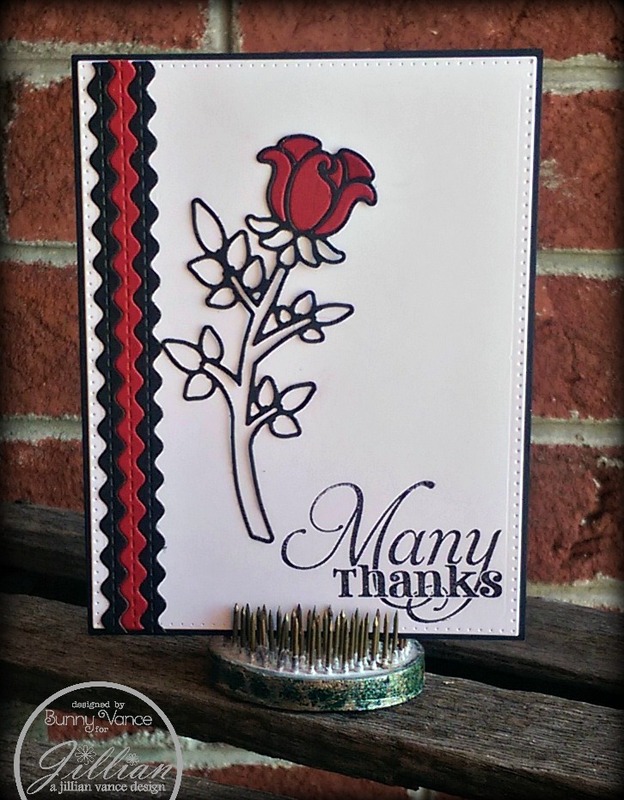 Just a simple but elegant Thank You Card featuring A Jillian Vance Design's all new Ric Rac Dies as well as the new Enchanted Rose Die. I used Scrapbook Adhesives by 3L Adhesive Sheets before cutting out the rose for ease of adhering to the card with the beautiful fine lines of this die cut. Then added "red petals" cut out of red card stock by WorldWin Papers. Please follow these links to all the blogs on the hop!